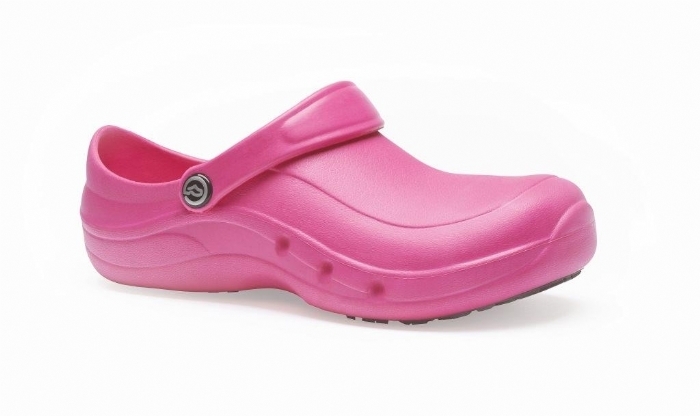 Unisex lightweight washable shoe, with composite toe cap, Grip-Safe rubber sole and without side ventilation holes. 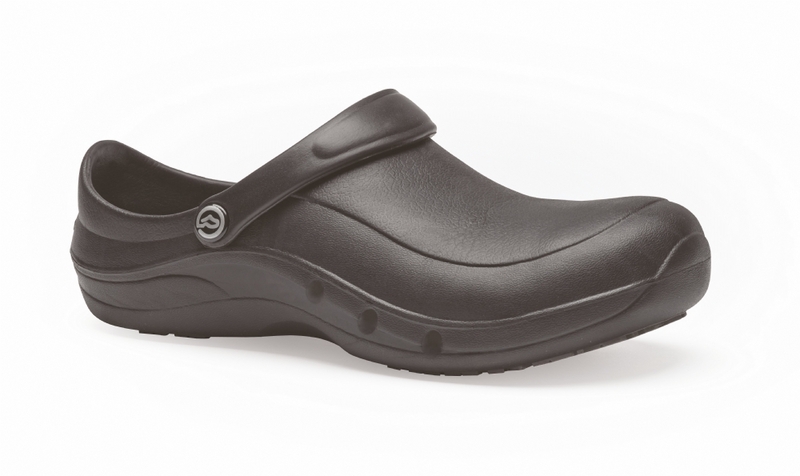 EziProtekta™ combines comfort and correct support with lightweight materials and a composite safety toe cap; making it the safest in its class. 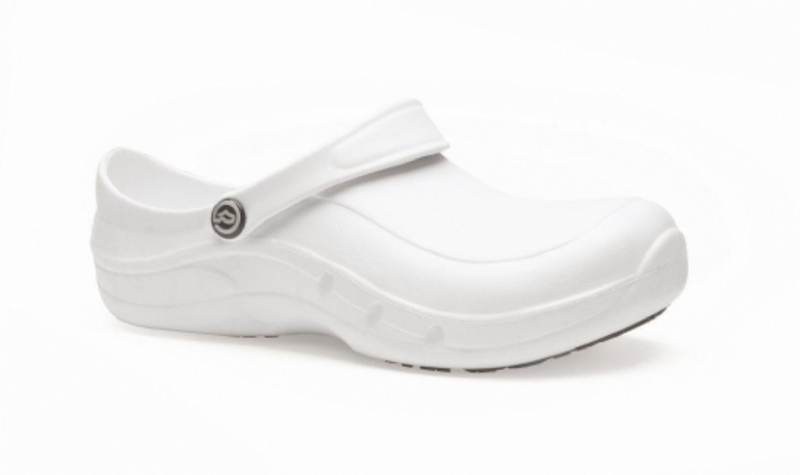 Not only does EziProtekta™ meet European standard EN ISO 20345 SRC, it exceeds it.~~Unisex lightweight washable shoe, with composite toe cap, Grip-Safe rubber sole and without side ventilation holes.